The Vancouver International Film Festival (VIFF) runs from September 28 to October 13, 2017 at multiple theatres throughout the city. 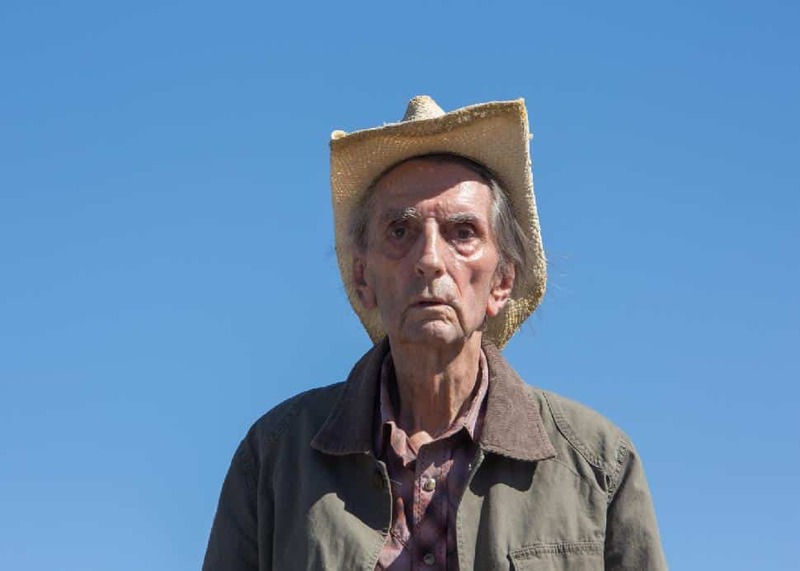 Harry Dean Stanton stars as the titular character, Lucky in this touching and funny film. Sadly, Stanton passed away this September at the age of 91, and this was his final film project and his only starring role since 1984. Lucky has a serious accident in his kitchen and refuses to face that it might be part of a bigger problem. The film mirrors Stanton's own experience as he contracted pneumonia and didn’t want the public to know. 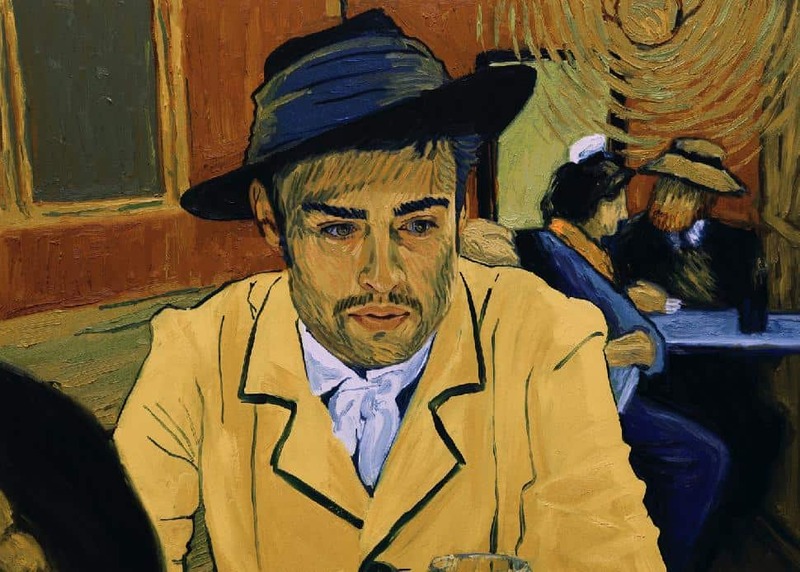 Various venues; Thursday, September 28 at 9:00 p.m., Sunday, October 1 at 3:45 p.m., Thursday, October 5 at 9:45 p.m.
You have never seen anything like Loving Vincent. It’s the world’s first oil-painted film, and it took the directors seven years to complete because each of its 65,000 frames was hand-painted by a group of 115 oil painters. Part bio-pic and part detective tale, this film is sure to be one of VIFF’s best. 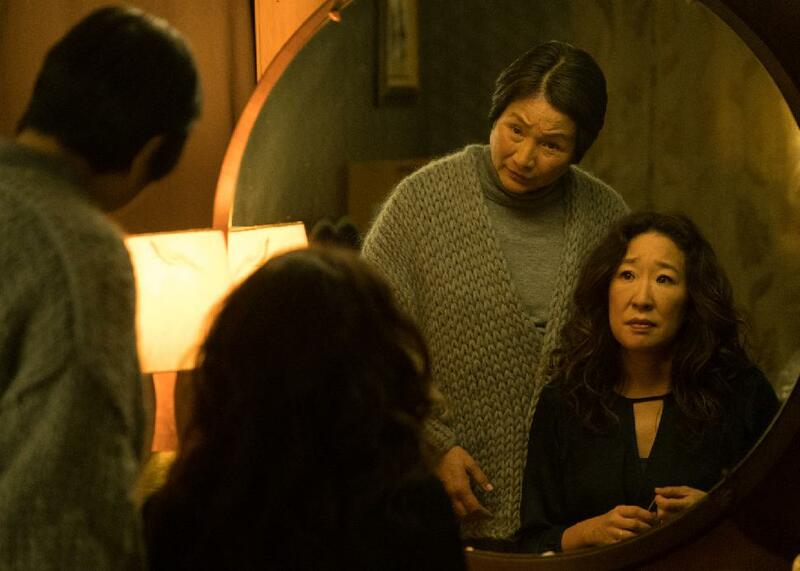 Various venues; Thursday, September 28 at 6:30 p.m., Saturday, September 30 at 4:30 p.m.
VIFF chose Meditation Park, directed by Vancouver’s own Mina Shum, to be the opening film of the festival this year—and for good reason. In this bittersweet comedy, a dutiful wife in her senior years realizes for the first time who she is without her family to define her. The adorably flawed and conflicted family at the centre of the story will draw you into the unique Chinese-Canadian culture in Vancouver. Various venues; Thursday, September 28, 2017 at 7:00 p.m., Saturday, September 30, 2017 at 12:30 p.m., Wednesday, October 11, 2017 at 6:15 p.m.
It’s time to put on your feminist hat and bring your friends to this moving historical drama. Switzerland didn’t give women the right to vote until 1971. 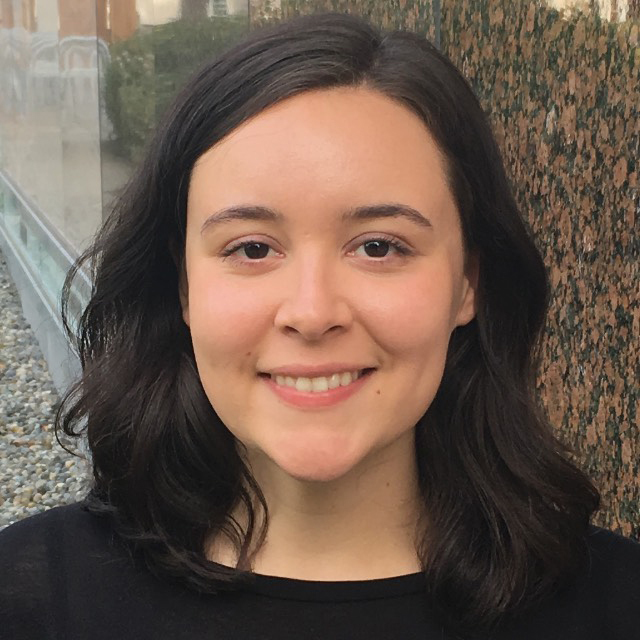 Female director Petra Volpe looks at the women at ground zero of the suffragette movement and paints a grim picture of the oppressive patriarchy in Switzerland. 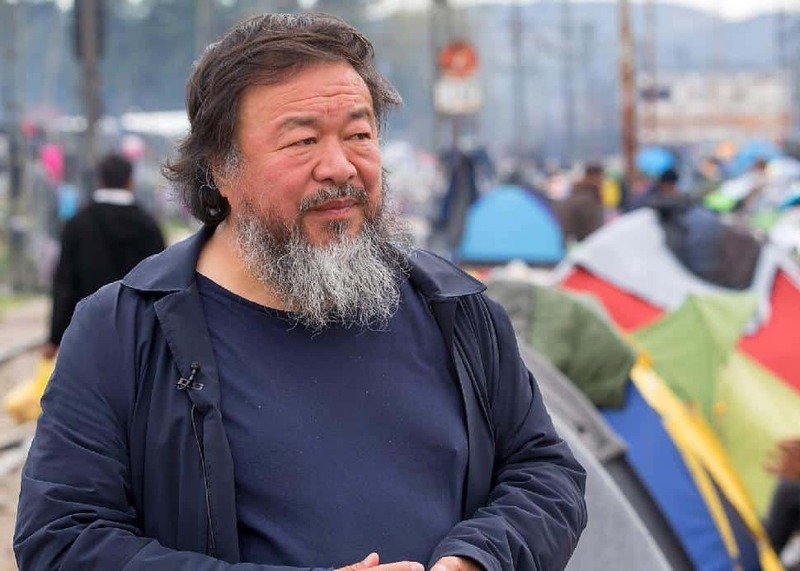 Various venues; Friday, September 29 at 4:30 p.m., Monday, October 2 at 6:30 p.m.
One of the most poignant films at VIFF, Chinese artist and activist Ai WeiWei’s film Human Flow chronicles the global refugee crisis and puts it into context. Blending personal stories with footage from 40 refugee camps in 23 countries, the film shows us the consequences of climate-change driven war and famine and how our globalized world is about to get smaller. Various venues; Sunday, October 1 at 5:45 p.m., Monday, October 9, 2017 at 1:00 p.m. This film is an offbeat choice for sure, but hear us out! After an earthquake devastated east Japan in 1923, rumours started that Koreans were poisoning wells and setting homes on fire. These rumours sparked a massacre of ethnic Koreans who were brought into the country as forced labour. 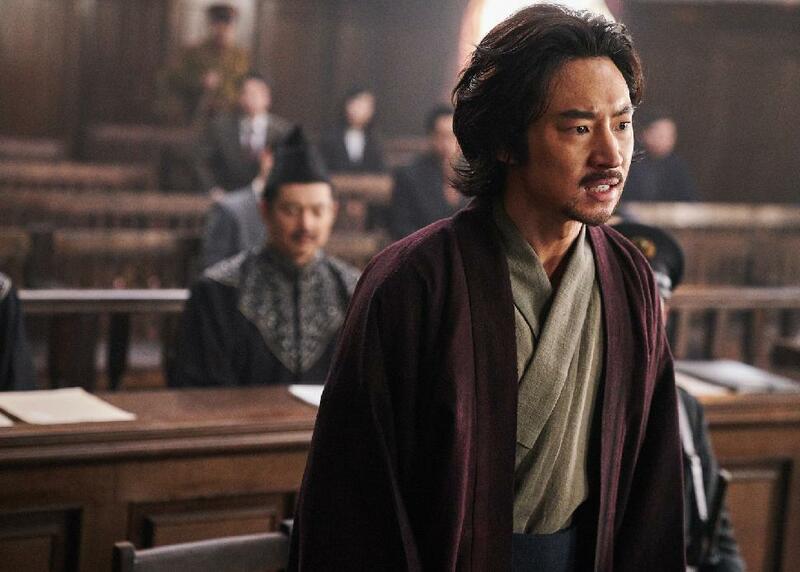 Outside of Japan and Korea, this chapter from Japan’s colonial history is not well-known. The film has a light tone and is worth watching for the lovable revolutionaries at the heart of the story. 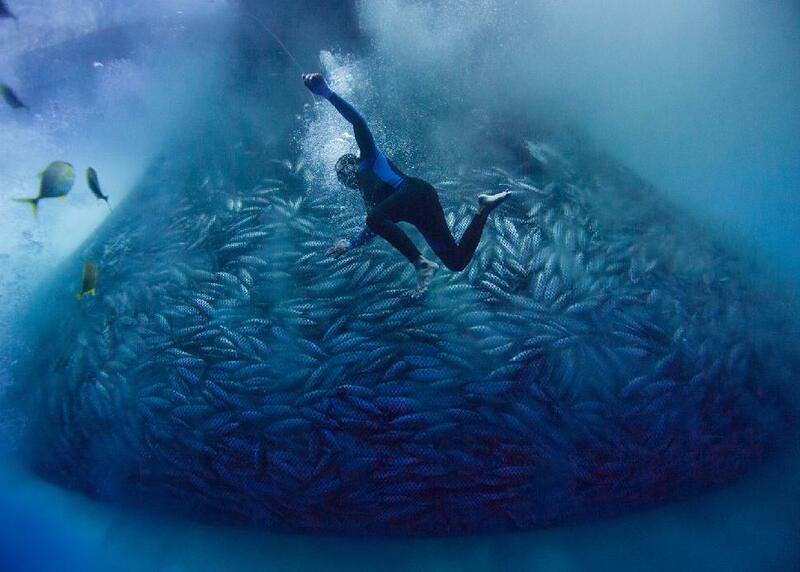 Various venues; Saturday, September 30 at 2:00 p.m., Monday, October 2 at 9:00 p.m.
Sure to be one of the most visually stunning films at VIFF this year, BLUE dives into the oceans of Australia, Hawaii, the South Pacific, the Philippines, and Indonesia to show the environmental crises in action. Meet the people on the front lines of conservation and learn what needs to be done to save our planet’s oceans. Various venues; Monday, October 9 at 12:15 p.m. Thursday, October 12 at 6:45 p.m.
What is contemporary art, anyway? Does anyone really know? 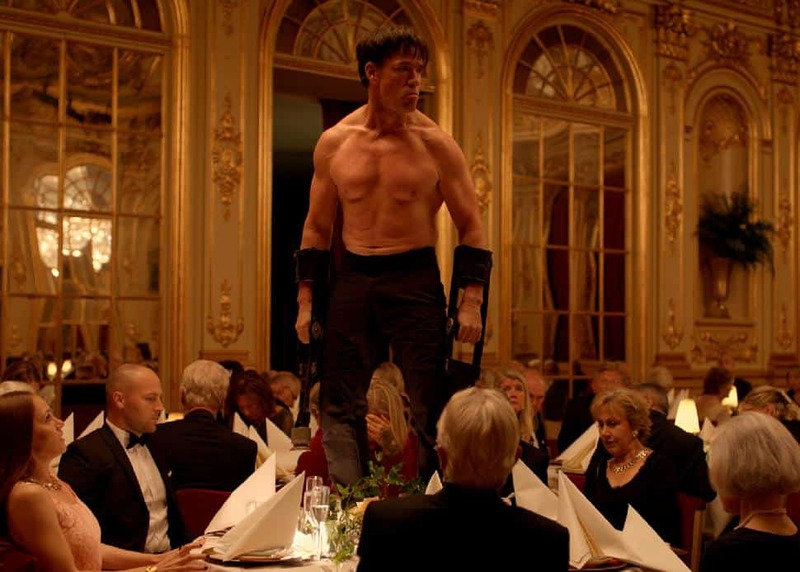 The Square asks these pressing moral questions and gives us a satirical snapshot inside the world of art. The promiscuous curator of a Stockholm gallery acquires an unusual piece for his collection, and it costs him his wallet, phone and heirloom cufflinks. 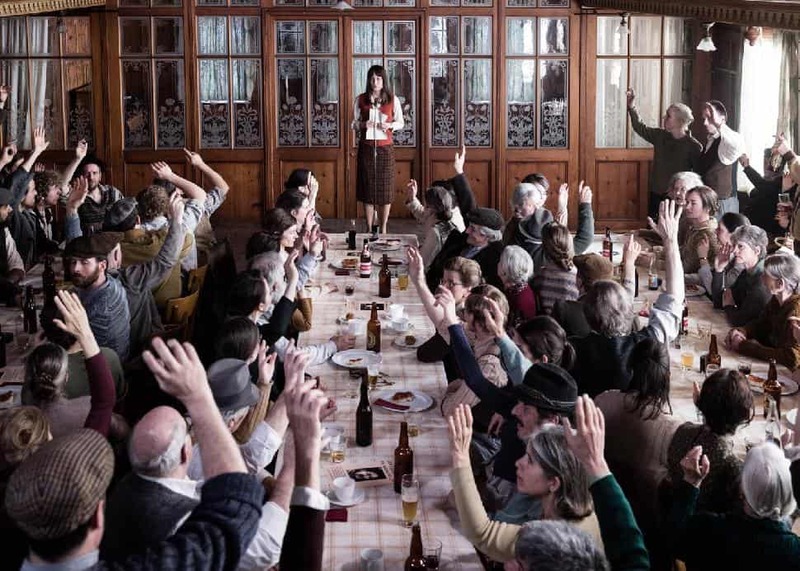 This dark comedy was the winner of the Palme d'Or at Cannes Film Festival this year, so it’s a must-see at VIFF! Various venues; Friday, September 29 at 9:00 p.m., Tuesday, October 3 at 3:15 p.m. When a film wins best screenplay at Cannes, you know it’s going to be brilliant! Colin Farrell plays Andrew, a talented heart surgeon whose world comes under threat by the teenage son of a patient who died under the knife. Director Yorgos Lanthimos creates a surrealist black comedy that will make you laugh out loud while also wondering about the nature of our existence. The Centre, 777 Homer Street, Vancouver; Monday, October 2 at 9:00 p.m.
Director Sean Baker returns after his triumphant film, Tangerine to create this beautiful movie. Willem Dafoe gives his best and most understated performance ever as Bobby, the manager of a group of motels outside of Disney world in Orlando, Florida. He does what he can to help the cash-strapped parents staying at his motels, while their children live their own richly detailed lives. Sure to be remembered as a defining film about childhood and growing up, The Florida Project can’t be missed. The Centre, 777 Homer Street, Vancouver; Saturday, October 7 at 6:00 p.m.
For a full list of films and events, check out VIFF’s website.